Quickly deteriorating point-and-shoot sales and Nikon’s announcement of a restructure last week may have sparked (another) Chicken Little panic that photography is dying — but one photography company is actually expanding. Today, Fujifilm announced that one of its subsidiaries, Fujifilm Electric Materials Co. Ltd., will open its third plant in Taiwan later this month. The subsidiary manufactures semiconductor materials used in electric circuits — and a portion of that production involves the light-sensitive color filters used with camera sensors found inside both dedicated cameras and smartphone cameras. 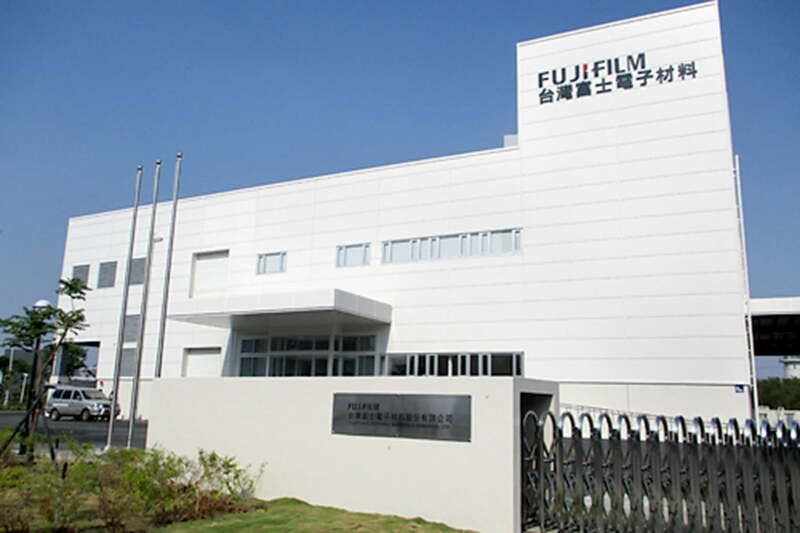 While the Fijifilm subsidiary’s imaging products are joined with non-camera-related technology including photoresists and chemical mechanical polishing materials, Fujifilm’s growth could be considered a spark of hope for a struggling camera industry. The new factory, located in Tainan, Taiwan, is expected to start producing developing materials, then later expand to produce the products of the subsidiary’s other two factories, including image sensor filters. The company says the new plant’s location is close to other related businesses, helping to tighten the supply chain and boost customer support. The plant, however, is also part of Fujifilm’s plan to strengthen its supply of materials and improve quality control. Adding a third plant — while only partially responsible for developing the tech inside Fujifilm’s cameras — could help avoid a natural disaster from affecting the company’s supply of materials for its camera line. Earlier this year, an earthquake in Kumamoto, Japan, limited the availability of cameras from several companies, including Fujifilm, Sony, and Nikon. “With the imminent arrival of the Internet of Things, the semiconductor market is expected to make continued growth,” Fujfilm’s announcement for the third plant reads. As more products are connected to the internet from cameras to refrigerators, the materials generated from Fujifilm’s semiconductor plant are in increasing demand. The 5,500 square foot factory involves an approximate one billion yen investment from Fujifilm, or about $9.2 million.